With competition for quality jobs at an all-time high, what is going to separate you from other quality applicants? You know that you’re qualified, and have the experience, but when an employer has to sort through hundreds of candidates for the same position, how are you going to reach the top of the stack? The team at Write that Right is here to craft your image into a succinct, organized, and most importantly, effective resume that you will be proud and confident to submit. 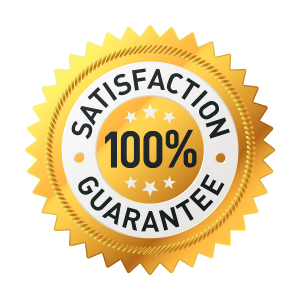 Our team is comprised of HR professionals, executives in myriad fields who hire regularly, and of course, experienced resume writers to provide you the highest quality result at the fairest price possible. In addition to creating your perfect resume, we offer career consulting services including interview tips, cover letters, and much more! 1. Email us or Call us at 305-998-3145, to describe what you’re looking to do with your resume and we will provide a quote. Prices usually range from $75 to $125 depending on if you have a current resume, or are starting from scratch. 3. You will receive the first draft of your resume within 3 days (if not sooner) in Microsoft Word format. As soon as you respond with your comments, a revision will be sent back within 48 hours. The revision process will continue as long as necessary. We also offer expedited service and can have your resume ready in a matter of hours. “Write that Right revolutionized my professional career. After struggling for months in the turmoil of a fluid economy, the Resumes Miami process (from initial consultation through final product) enabled me to find the ideal job in this difficult market. 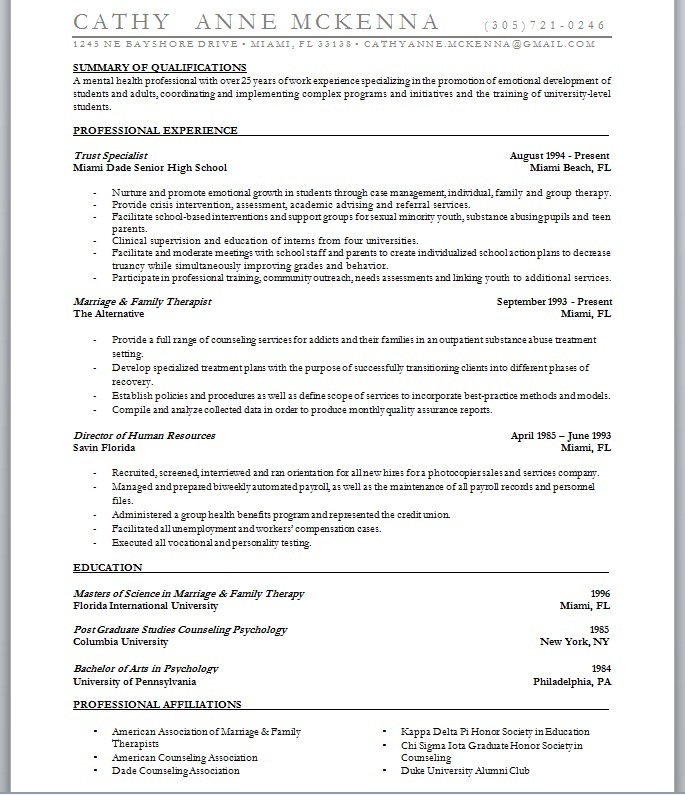 Thanks to Resumes Miami, I was able to present the most professional, desirable version of myself to potential employers in a straightforward, honest, way. Therefore, enabling the employers to see the “best me” as a job candidate. As a result, I received 4 job offers from the 6 I interviewed with in a one week span. 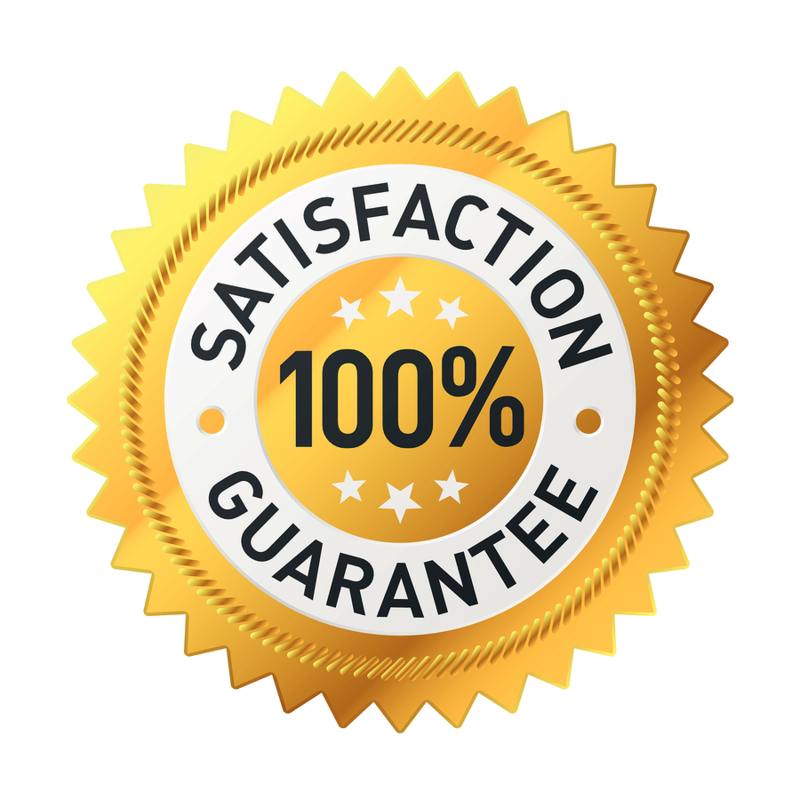 Thank you, Resumes Miami.” – Clark D.
“You achieved what I wanted which is a fresh approach to text that I could no longer read objectively. Thanks!” – Francisco B. “I just want to say I am extremely happy with Write That Right. I shopped around looking for someone to update my resume. I felt the most comfortable with Write That Right. Their promptness and professionalism was amazing. 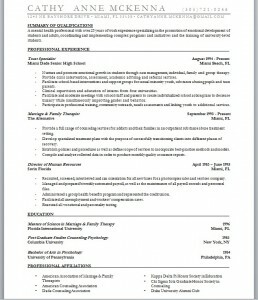 I feel confident with my new resume where I am going to get a GREAT JOB. Thanks again.” – Gladys O.